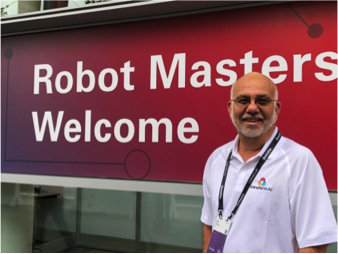 transformAI was pleased to be a part of Oracle OpenWorld 2018 with Automaton Anywhere. 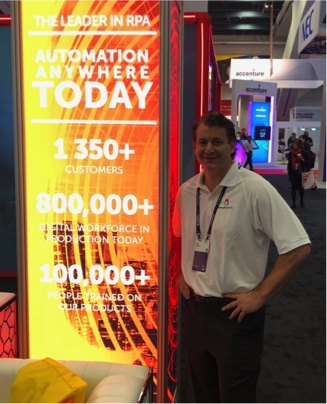 Several transformAI executives were in attendance at the Automation Anywhere (AA) booth in the San Francisco Moscone Center Exhibitor Hall. 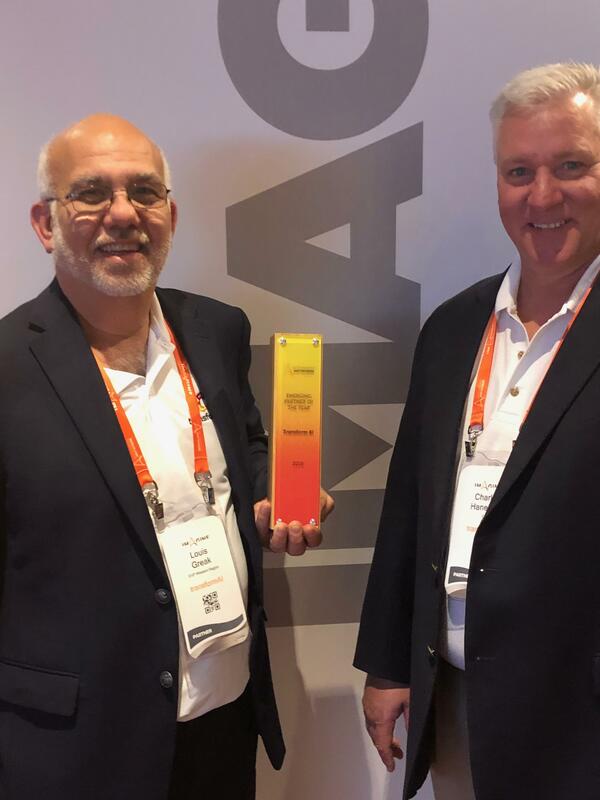 The transformAI team showed a live demonstration of the latest “Quote to Cash” application that was recently deployed at a customer site utilizing Automation Anywhere’s technology. 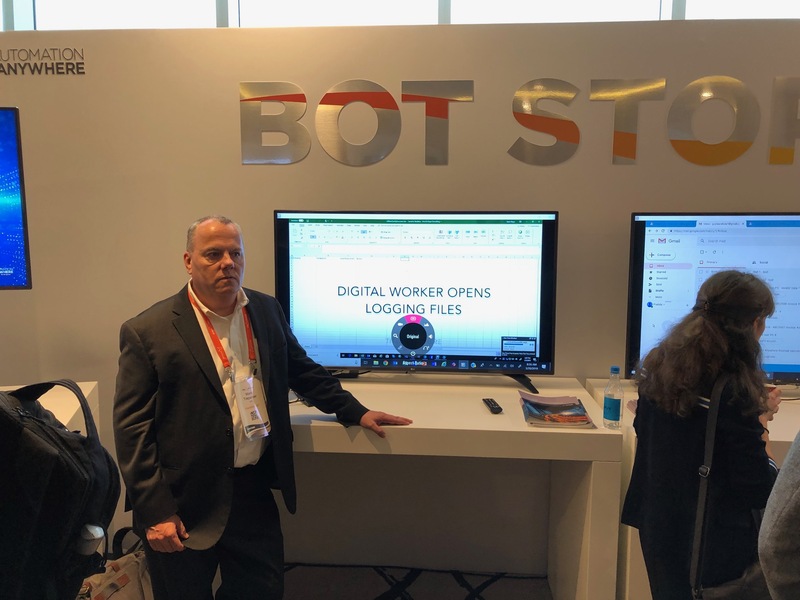 The demonstration showed an AA digital worker utilizing Cisco’s Quoting Portal for quote verification, then using Salesforce.com to add an opportunity and upload the appropriate quote. The opportunity was managed by salespeople and, once the opportunity was closed, the AA digital worker sent the invoice to both the customer and the local accounting system. The Oracle OpenWorld event was attended by approximately 100,000 participants. 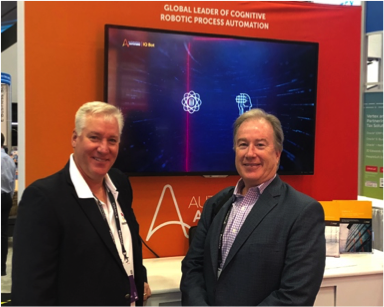 Many of them stopped by the booth to discuss the benefits of robotics process automation (RPA) and how to implement digital transformation programs successfully. The ability of transformAI to show a live demo was much appreciated and helped to explain the story of how best to get started and maintain momentum in the RPA journey. The participants were also shown the latest IQBot cognitive capabilities and how IQBot can be used with enterprise RPA solutions to bring both cognitive and intelligent automation together seamlessly.